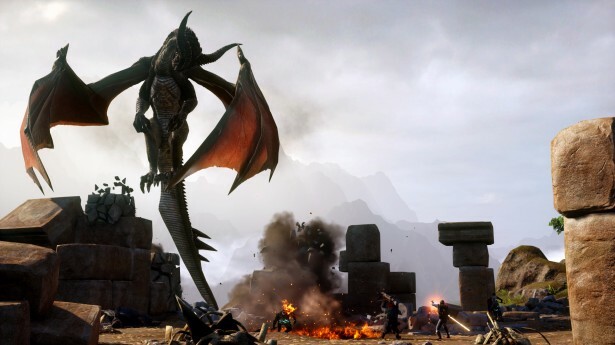 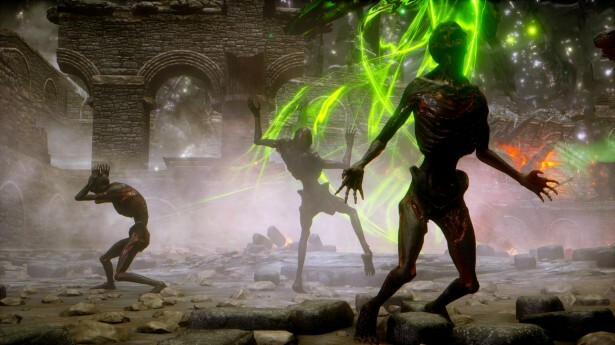 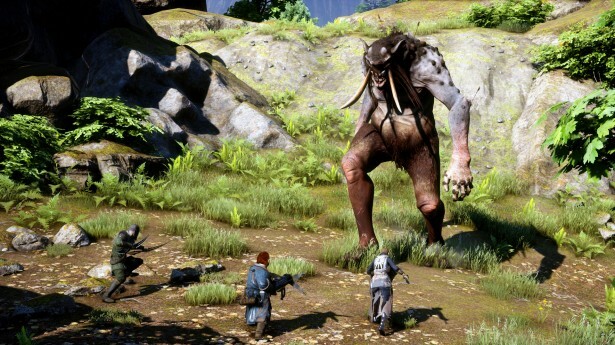 EA has announced that Dragon Age: Inquisition is coming out on October 7 in North America, and October 10 in Europe. 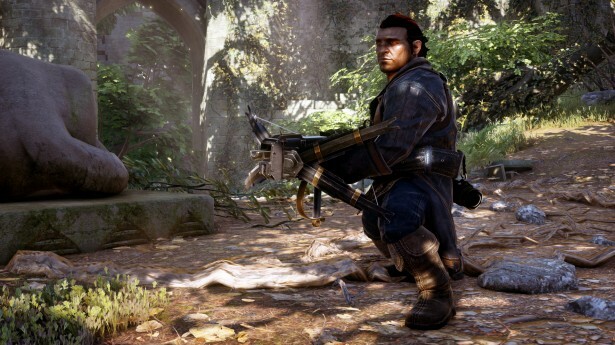 Along with this announcement comes a brand new gameplay trailer that details much of the plot outline and some of the more vague aspects we’ve not yet seen. 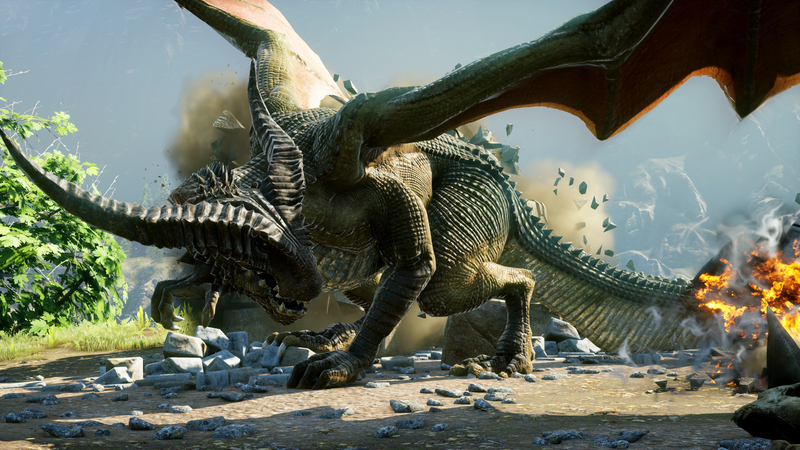 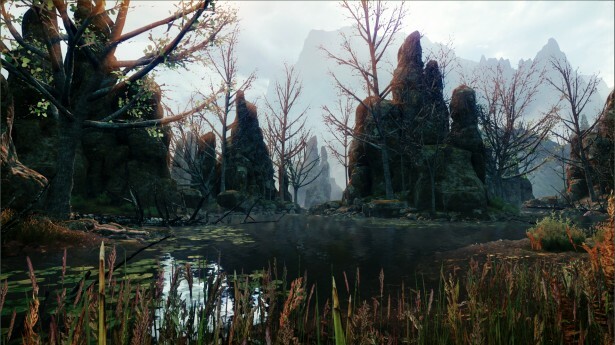 In Dragon Age: Inquisition, the expansive, beautiful world of Thedas is being torn apart by a massive, mysterious breach in the sky. 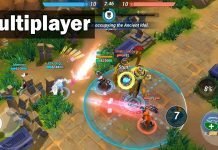 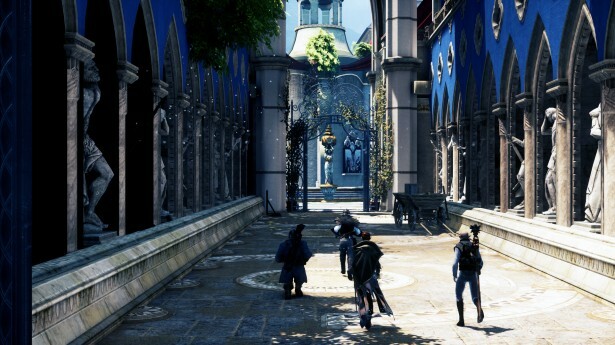 Players must assume the role of the Inquisitor and lead a team of legendary heroes to uncover the truth behind the impending devastation. 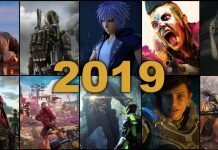 Well, I’m excited. 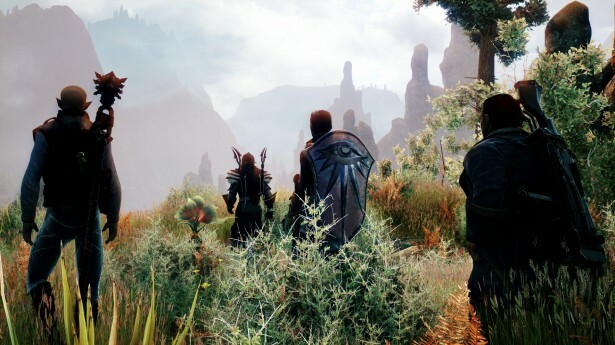 It seems like Bioware is trying to show that they’ve learned their lesson as far as Dragon Age goes. 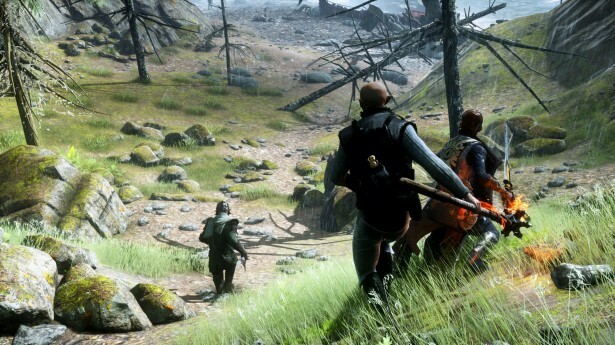 With an entirely new combat system, robust world to explore, and a plethora of characters to interact with, we can all hope that it succeeds in delivering a polished and redemptive close to the trilogy. 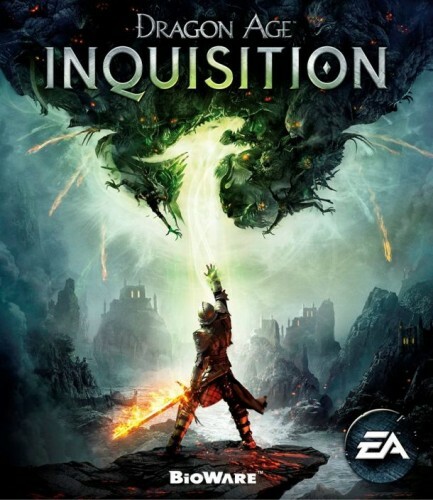 If all of that weren’t enough, EA also released several screenshots and the official box art for your viewing pleasure. 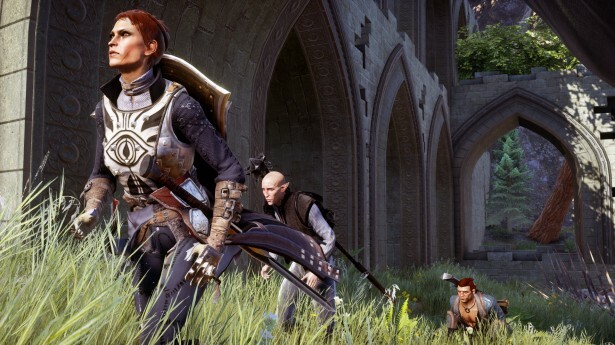 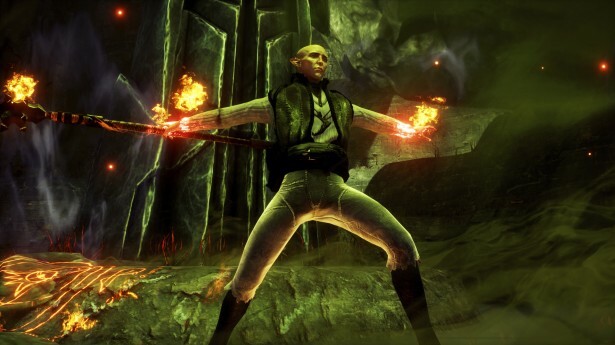 Next articleDragon Age Inquisition: The Inquisition Squad – Who is Who?